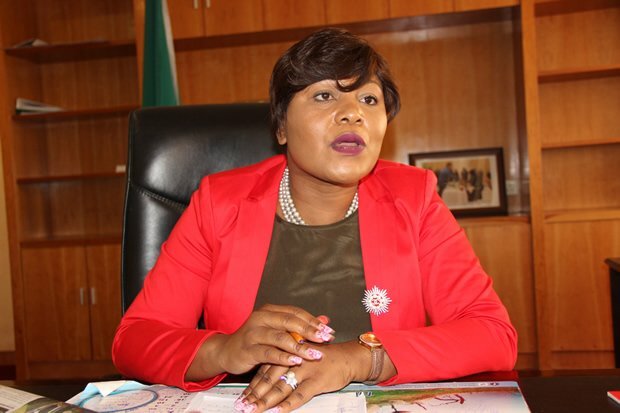 Information Minister Kampamba Mulenga in an interview with News Diggers! at her office in Lusaka. Picture by Tenson Mkhala – Zambia: News Diggers!